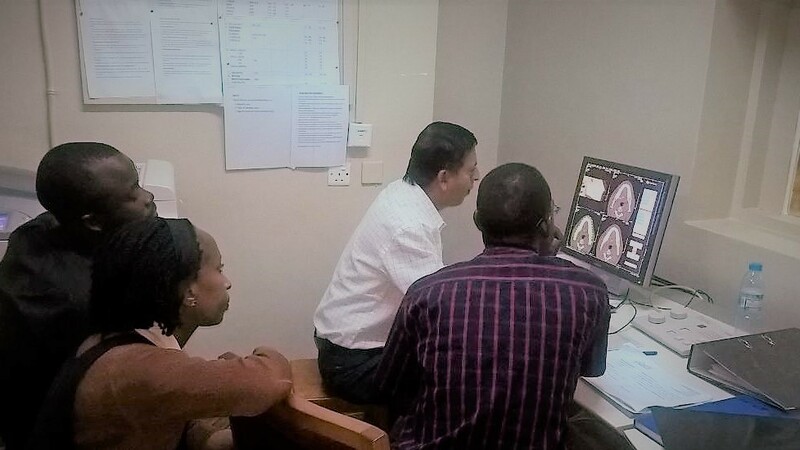 Clinical expertise is an essential component in achieving high quality results, fast throughput, optimized time management and resource management. That is why at Pacific Diagnostics we don’t just supply equipment but we provide comprehensive hand on instructor led training session for all the equipment we install. We help to minimizes productivity loses associated with new products or product transition by providing all the necessary training required to use the equipment at its optimum functionality. Medical Technology continues to rapidly evolve and advance. It is essential to stay ahead in expertise by continuously improving your knowledge, skills, and performance. That is why it is our on-going commitment to offer the most up to date continued education solutions. In order to operate new technologies to their optimum capabilities, hospital staff need to be properly trained. Pacific Diagnostics provides in depth on-site application training after equipment installation so that you are able to achieve the highest level of excellence. Pacific Diagnostics dedicated application specialist will guide your staff through the new system through customized hands on training sessions. Pacific Diagnostics offers all year comprehensive application training courses. With a complete listing of class-room courses, clinical workshops and online e-learning programs you can benefit from a multitude of state of the art advanced learning paths throughout the world. This is an opportunity to extend your staffs skills and enhance their knowledge. Helping to achieve the best quality results, high through put and unique clinical applications.